Yoga Sutra Quote of the Day. Chapter 2. Verse 25. 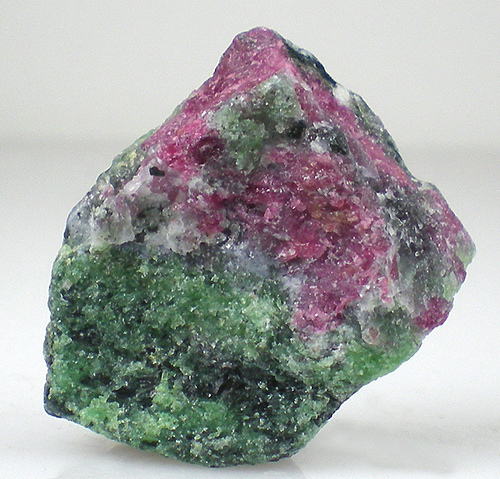 Zoisite (with Ruby). Stone of awakening of the true self. “With realization, the appearance of indivisibility vanishes, revealing that awareness is free and untouched by phenomena.” Patañjali trs. Chip Hartranft.